Plot: Bucky has returned and this time he’s the one giving second chances. But he will find out that not everyone who wants them truly deserves them. 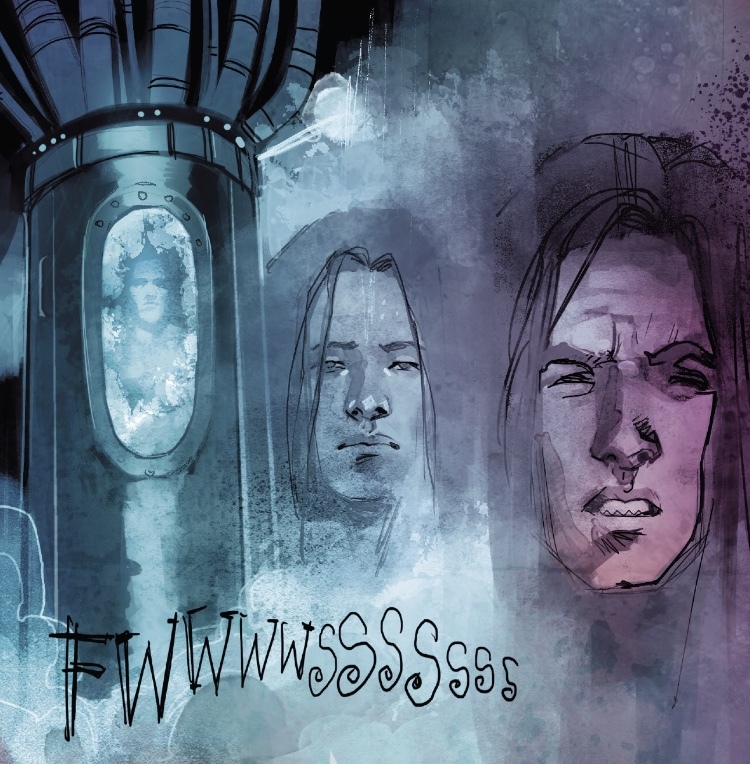 Story: The one thing I have noticed from Kyle Higgins’s work is that he tells redemption arcs well, which is shown in this reintroduction into Bucky. 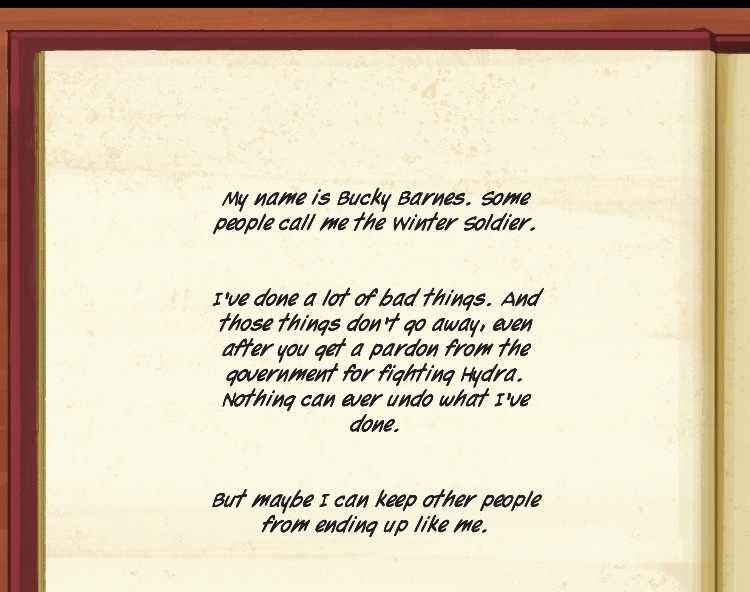 The title page starts with a few lines written from Bucky summing up what this story intends to show, or at least what his new goals are in life after being given this new path. It’s interesting to see how this will play out over the planned 5 issues. It starts off with Bucky on a new case trying to save a cop who doesn’t want to be crooked anymore. Not even having 5 minutes to gather his things before everything falls apart and they escape. The thing I’ve taken from Higgins’s previous work is that, in the opening issue, he cuts to the chase before informing readers of the backstory of the characters. It works for Winter Soldier because we get to see him in action, doing what he set himself to do, before diving into his past. 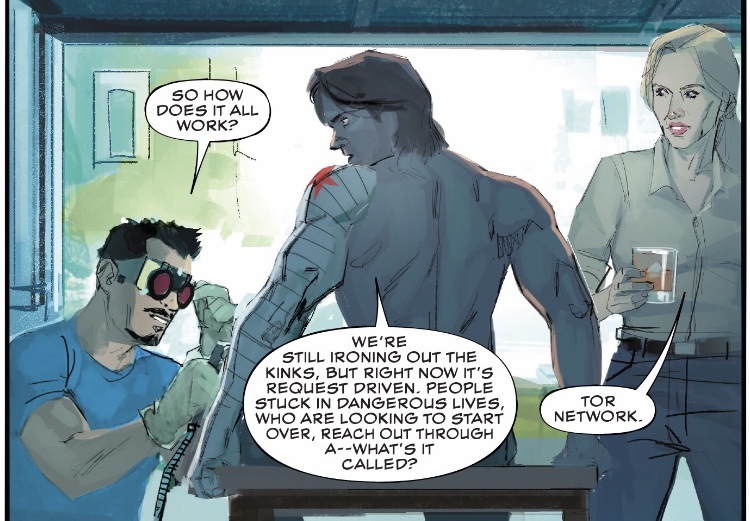 There’s a small appearance by Tony Stark who is there to help fix up Bucky’s arm as well as Sharon Carter who is there assisting him with his missions. They make small talk before cutting away to another flashback and then Bucky has to leave on a case. 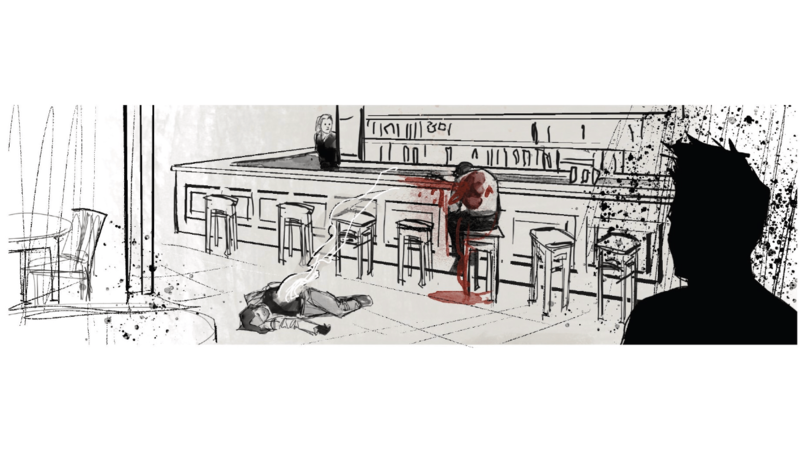 It then shifts over to the case he is working on, checking in with an old client since the client contacted him, and all hell breaks loose in the diner revealing, what I believe to be, the antagonist of the story. He does look an awfully familiar except something seems off. I’m definitely interested to see where this goes from here. Art: I don’t know too much about art in comics but the art style used here is definitely one that might take some getting used to for me since I am not the biggest comic reader. But at one point there is a neat change where the color gets sapped out of the page except for the blood from the shooting that took place. 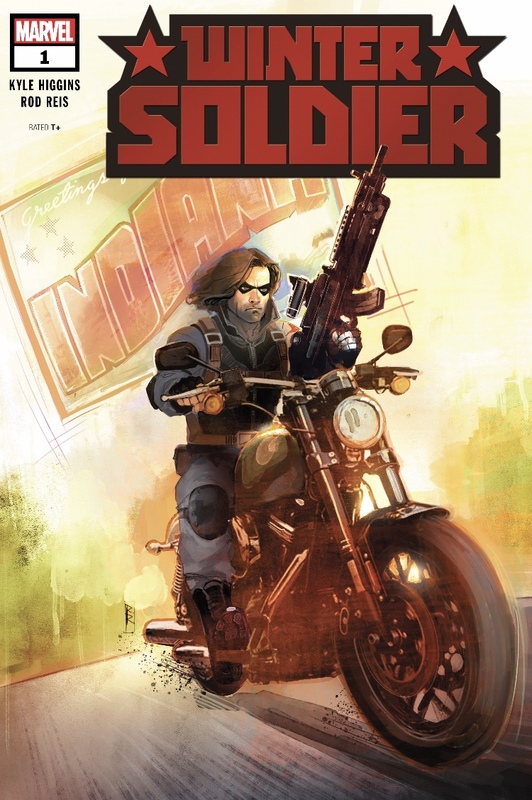 Verdict: This reintroduction to the character is a must read for any fans of Winter Soldier or even anyone just curious about the character. 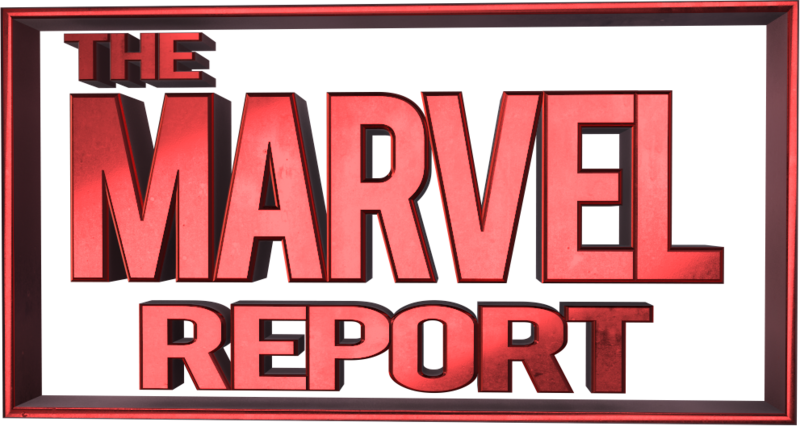 It reviews a brief history of the character and even provides some potential future story beats as well. The reveal at the end does leave some questions and does make me want to come back next month to see if it gets answered or not. Crediting himself as the Snarkiest Shawn, Shawn's been into Marvel since before he could remember. It has been a mainstay in his life ever since. And now as a college student he enjoys this even more. Some of his favorite Marvel characters are Deadpool and Star-Lord.